Surely we can agree: Benedict Cumberbatch is the Dreamiest Sherlock Ever. Okay, so I’m pretty addicted to the latest version of Sherlock Holmes, courtesy of the BBC. Robert Downey Jr. not withstanding, it’s a really great iteration of the story. 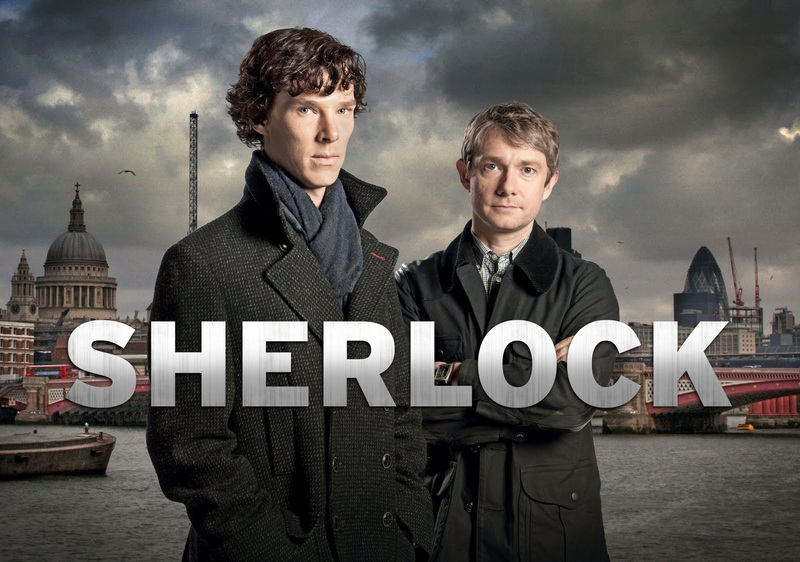 A modern-day Sherlock and Dr. Watson (played by Martin Freeman, aka Bilbo Baggins) solve crimes around modern London and England in that oh-so-distinctive (and deductive) way: Sherlock perceives the clues and hints surrounding an “unsolvable” case and eventually comes up with a solution. And so the list goes on. The main point is to be able to assemble an accurate portrait of what’s going on. Really going on. Kind of like solving a crime. A repeating theme in Sherlock (or it’s California-equivalent, Psych) is when the police rush to a decision because they have reacted to the most obvious clue. Sherlock then shows up to show how they’ve missed 5 other clues that would lead them down to a different suspect. Similarly, one of the most common mistakes I’ve seen leaders make is when they attempt to interrogate reality using only one—usually very obvious—clue. It’s the ONE conversation with their favorite employee; it’s the SINGLE e-mail that says something disastrous (or something amazing); it’s the one metric that determines their paradigm. But just like inspector Lestrade, this singular clue is most likely leading them to a skewed version of reality. I’ve been around leaders who have contentedly announced, “Sue is so happy here!” while at the same time I’ve heard from 3 other people that Sue is frustrated and feels like she’s not listened to. But here’s the deal: you’re the leader. You are the one who is supposed to provide an environment where Sue can be honest, or at the very least you should be disciplined enough to talk to multiple people about Sue’s state of mind. The thing leaders need to do is to step back and look at the wider view; to assemble a multitude of clues from which they can more accurately deduce the truth. What employees are they not hearing from? Which segment of the church population does not have a voice? What metric is being ignored? Interrogating reality is not easy. Facing the truth is a bit scary, and merely mustering up the energy to observe multiple “clues” can be exhausting. At the same time, that essentially is one of our charges as leaders and influencing. This entry was posted in leadership and tagged leadership, sherlock. Bookmark the permalink.